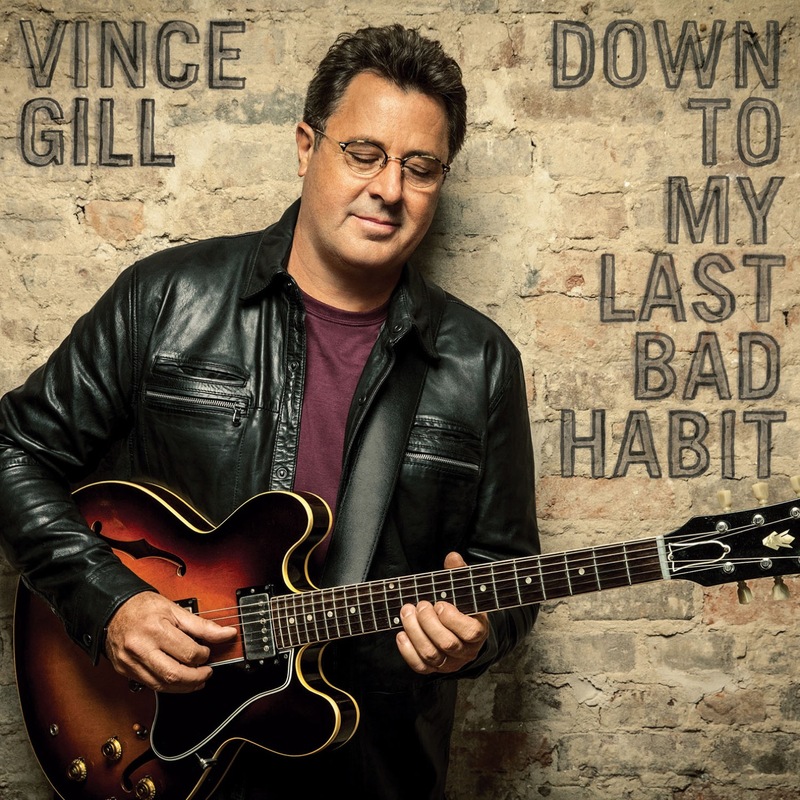 GRAMMY Award-winning MCA Nashville country star Vince Gill revealed via NPR his new album Down To My Last Bad Habit is set for release on February 12. Gill wrote/co-wrote, co-produced and is a featured musician on all 12 songs on Down To My Last Bad Habit. The album also includes guest vocals from Little Big Town and Cam. Down to My Last Bad Habit marks Gill s first solo album since 2011 s Guitar Slinger. In 2013, The Oklahoma native partnered with famed steel guitarist Paul Franklin on Bakersfield as a tribute to the Bakersfield sound of Buck Owens and Merle Haggard. With 20 GRAMMY Awards to his credit, Gill has emerged as country music s most eloquent and impassioned champion. 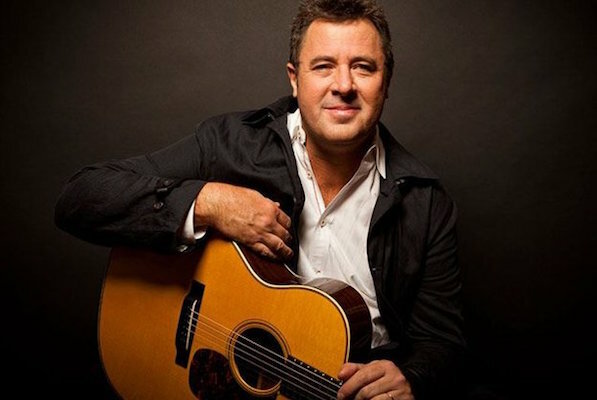 He is both a world-class guitar picker and a wide-ranging songwriter whose compositions earned him entry into the Nashville Songwriters Hall of Fame in 2005 and the Country Music Hall of Fame in 2007. Gill has produced albums for LeAnn Rimes, Amy Grant as well as Ashley Monroe and has made guest appearances on over 500+ albums including Barbra Streisand, Eric Clapton, Willie Nelson, Dolly Parton, George Jones and more. Gill returns this holiday season for a set of shows at Nashville s famed Ryman Auditorium with his wife, Christian contemporary artist, Amy Grant. In February, Gill is set to reunite with Lyle Lovett for a 13-city tour of acoustic shows.